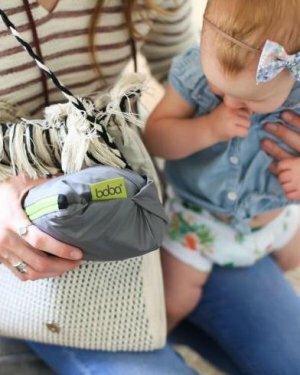 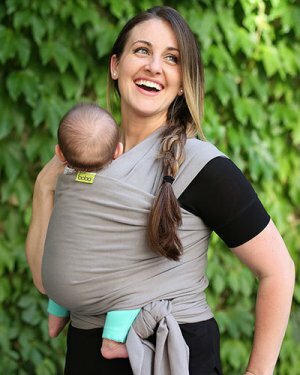 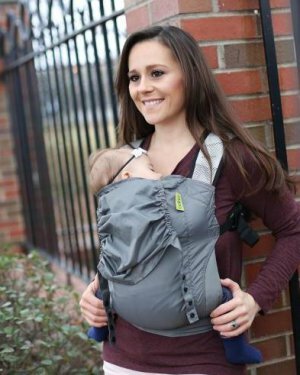 The Boba Mini is designed for carrying dolls and toys to help spread the joy of baby-wearing to children all over the world. 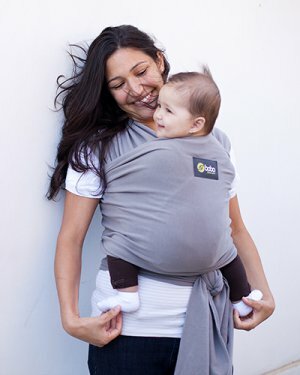 The Boba Mini matches our Boba Carrier 4G Classic Collection and is made with 100% Cotton. 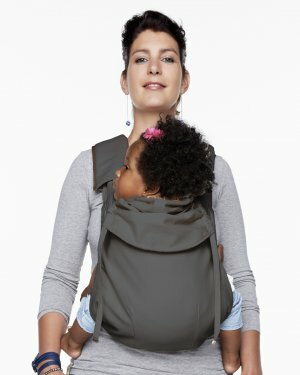 Just like the Boba Carrier 4G, the Boba Mini features a waist buckle and a chest buckle to keep dolls and toys secure. 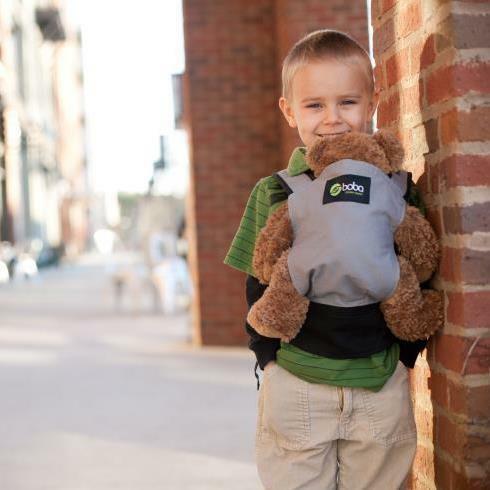 The Boba Mini is made for children ages 3 and older.